Jewel, Carmen, and Regina are freshmen at Columbia University. 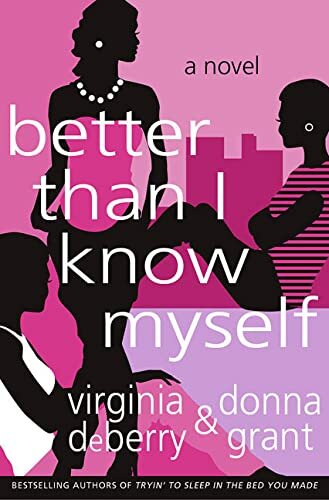 And that's about all they have in common, at the outset of this novel by Virginia DeBerry and Donna Grant. But these three young women eventually form an unbreakable, if unlikely, bond.